I-275 to South US 27 for 4.5 Miles Right Pat Fanning Way becomes Arcadia Blvd Right Elysian Way Right Promontory to home on Right. 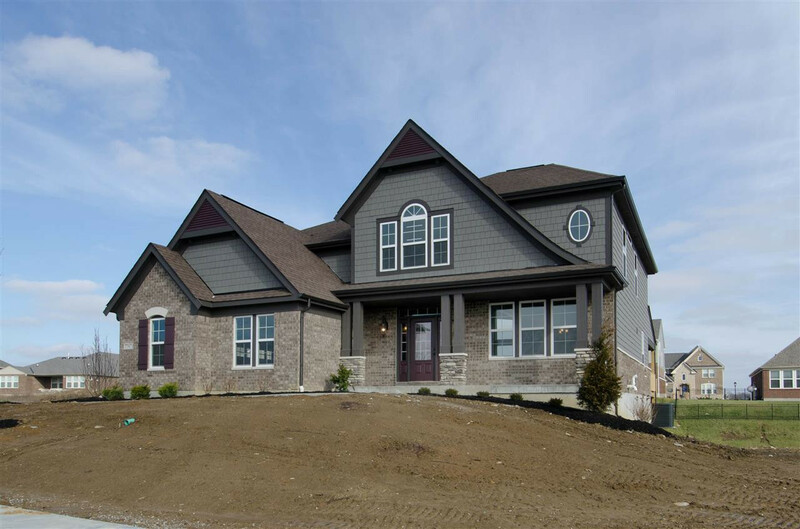 Captivating 5 level Clay Coastal Classic floor plan by Fischer Homes in the beautiful community of Arcadia. Gorgeous island kitchen with gleaming granite, hardwood floors, stainless steel appliances and walkout morning room to 12x12 deck all open to the 2 story family rm. Huge lower level rec room. Master on its own level with sitting area, 2 walk-in closets and deluxe master bath. 2 car garage and full basement.